In a world of increasing technical and digital capability, the power of imagination is regarded as a uniquely human attribute, and it’s particularly crucial in the events industry. That’s why IMEX Group has chosen ‘imagination’ as its talking point for 2019. IMEX Frankfurt and IMEX America, taking place in May and September respectively, will explore this theme and encourage attendees to embrace imagination. 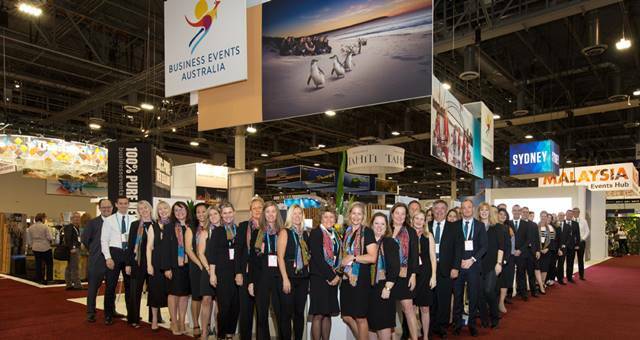 “Our annual Talking Point shines a spotlight on an emerging or important trend – one that’s making waves around the world and in our industry,” said Carina Bauer, CEO of the IMEX Group. “Imagination is the glue that holds our events together – sparking creativity throughout the planning process in order to attract attendees time and time again. IMEX is encouraging meeting and event professionals to consider how they can collaborate – not compete – with other organisations and the benefits this can bring. Within the event and incentive travel industry, airlines, hotel groups, designers, supply chain businesses, universities, software developers, architects and even countries are forming alliances and in doing so they’re transforming business models, customer service and events experiences. IMEX aims to unite and advance the meetings industry by connecting all kinds of people together in order to generate powerful relationships. 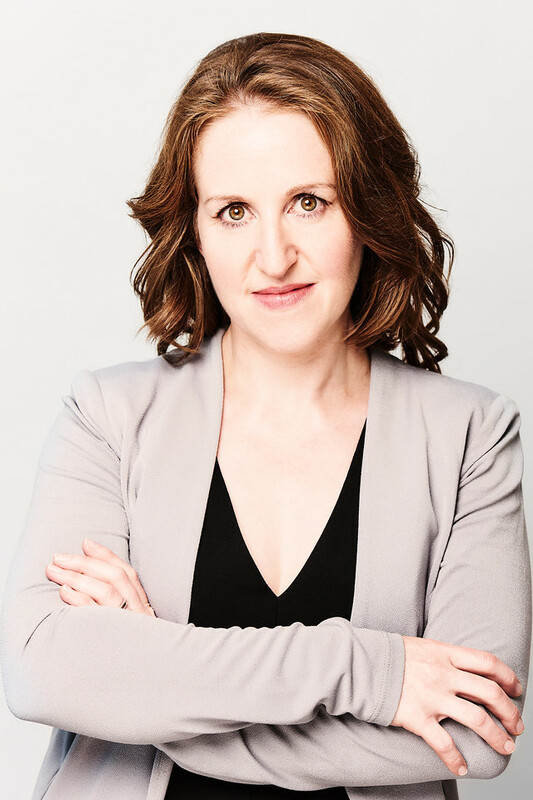 The talking point will prompt professionals to imagine a more inclusive event from the outset and keep diversity front of mind throughout the planning process. 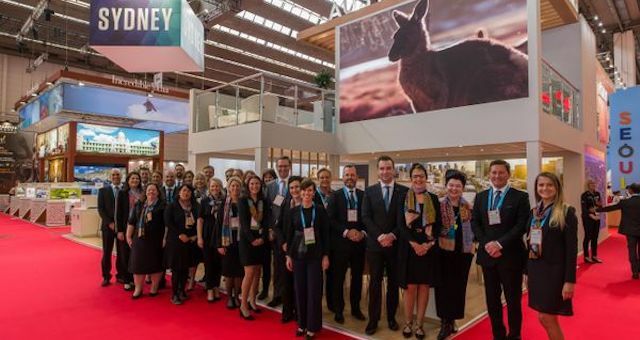 IMEX Frankfurt will take place at Messe Frankfurt on 21-23 May 2019, while IMEX America will take place on 10-12 September 2019 at the Sands Expo and Convention Center.